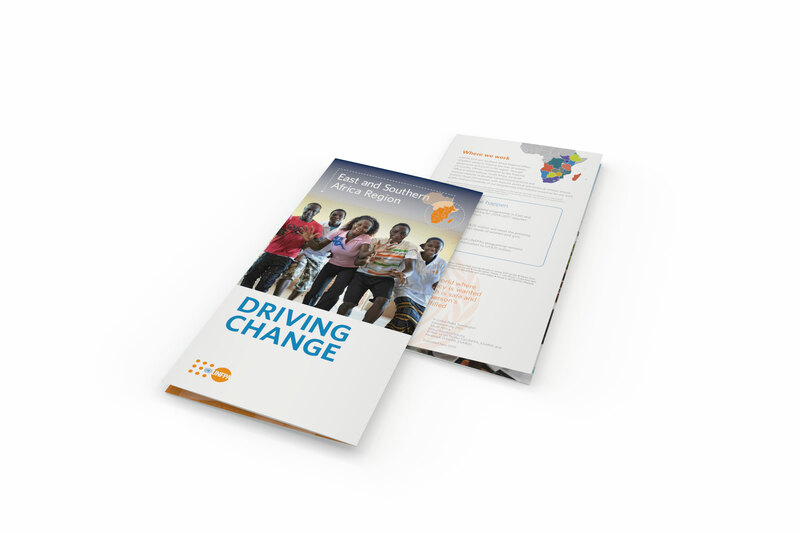 The Driving Change brochure describes the plans for intensifying the momentum necessary to meet the Sustained Development Goals outlined in the Action Plan for 2014-2017. 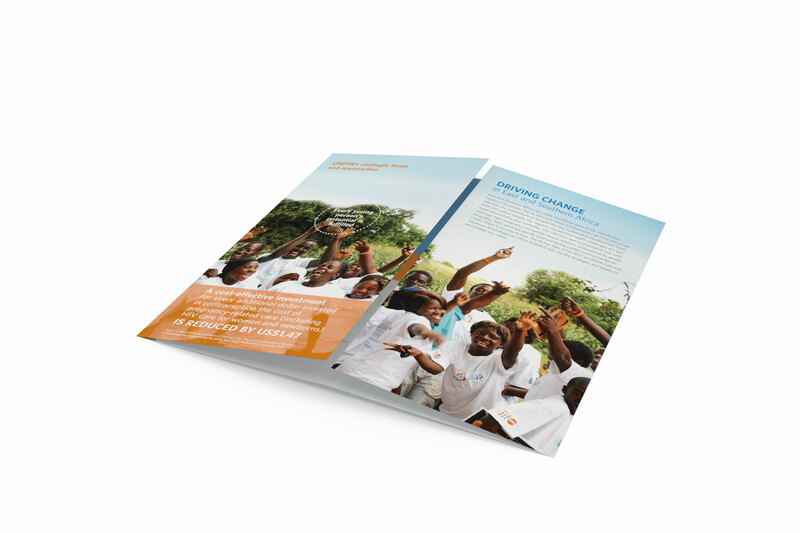 Prographics uses a creative eight-panel gatefolding layout to maximize the impact of expressive photography that focuses on the East and Southern Africa regions of the world. Concise paragraphs of running text are mixed with factoid highlights, donor lists and bulleted text to make this brochure easily navigable and upbeat. 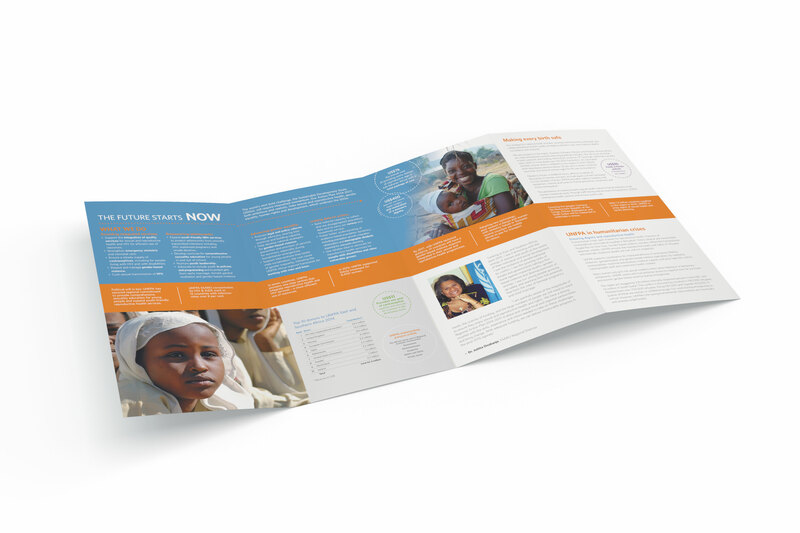 This project is a great example of how Prographics can work with a client to design and deliver print files that can meet the necessity of being printed onsite in South Africa.